Oh No! 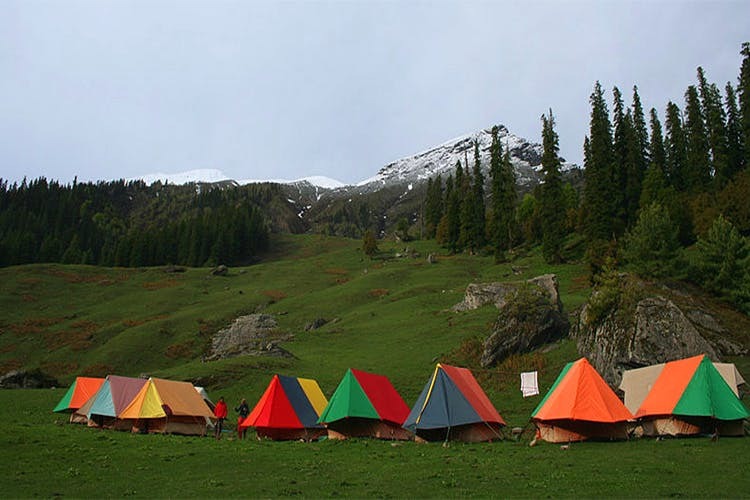 Kheerganga's Going To Lose More Than 50 Iconic Camps & Cafes! If you’re a trekker who loves taking to the hills to beat the scorching Delhi heat, we have some unfortunate news. The Himachal Pradesh high court has dealt a severe blow to Kheerganga, the picturesque valley known for its hot springs and for being a favourite amongst campers. They have ordered that more than 50 existing cafes and camps in the area pack up due to the damage they are causing to the ecologically-sensitive environment of the region. Unfortunately, the cafes and camps around were a hub for a lot of parties, which in turn led to excessive littering. Though campers are still allowed to go to Kheerganga, they’ll be required to take a permit from the forest department, and ensure they pick up all the trash from their stay. Though this move will help improve the environment of the region, we’ll be sad to see a lot of our frequented cafes and camps disappear.